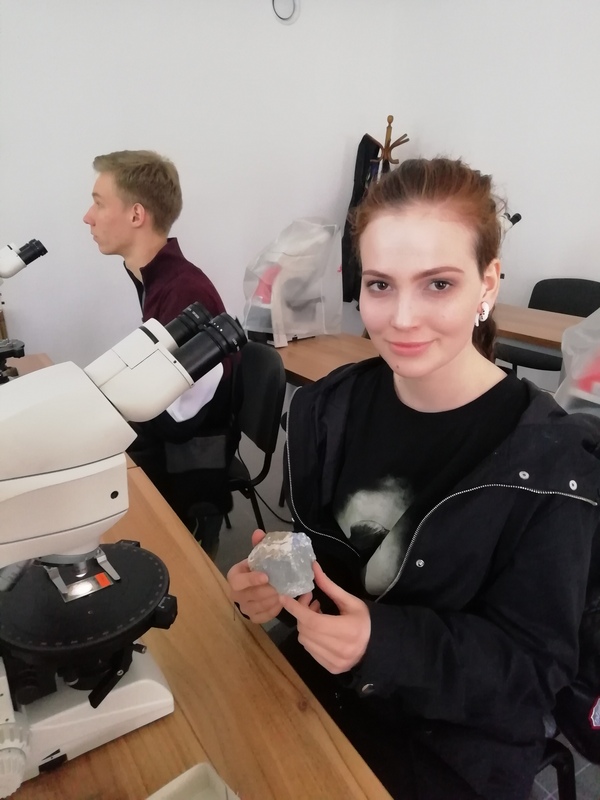 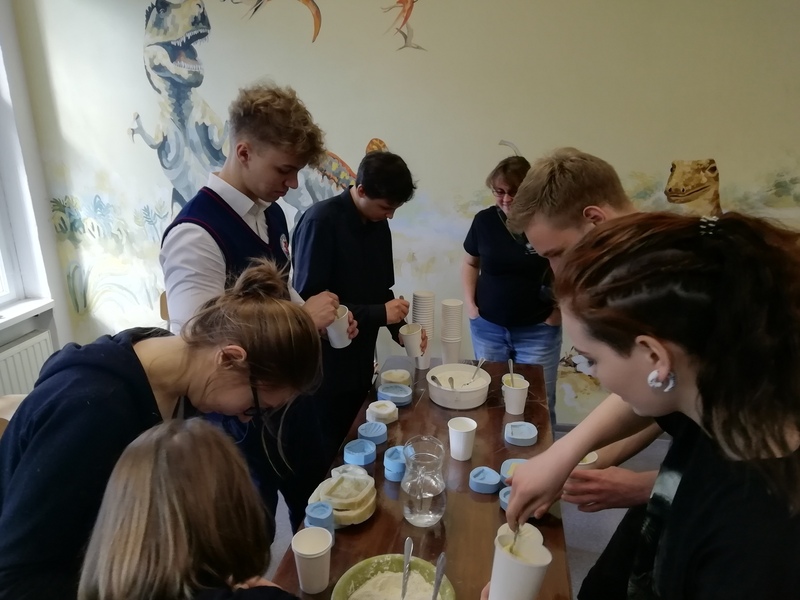 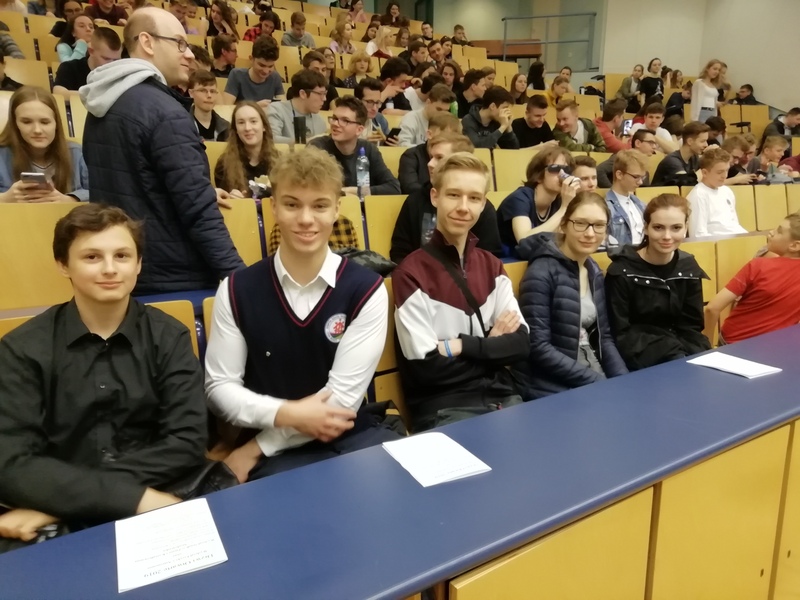 Students from Polish Erasmus+ group attended with Magdalena Szewczyk at the Open Days of the Institute of Geological Sciences of the University of Wrocław on Friday 05.04.2019. 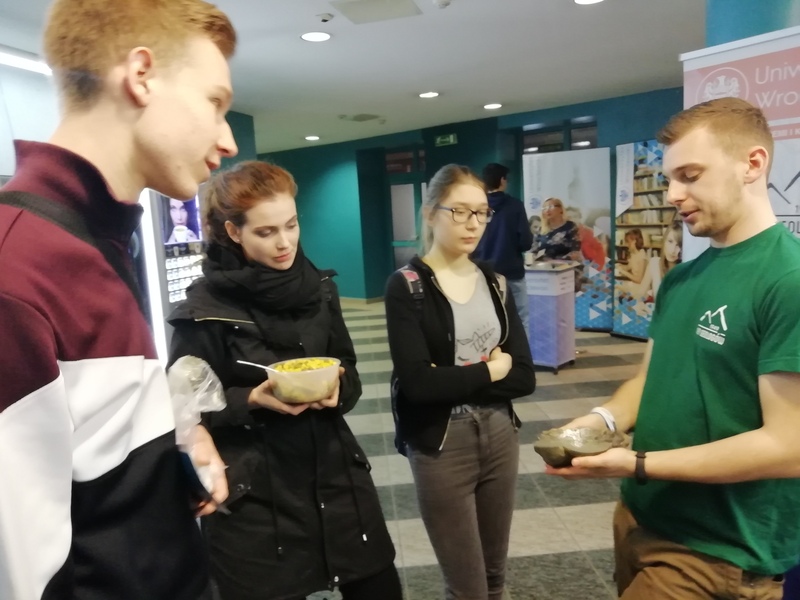 They listened to a lecture on geological treasures in Chile. 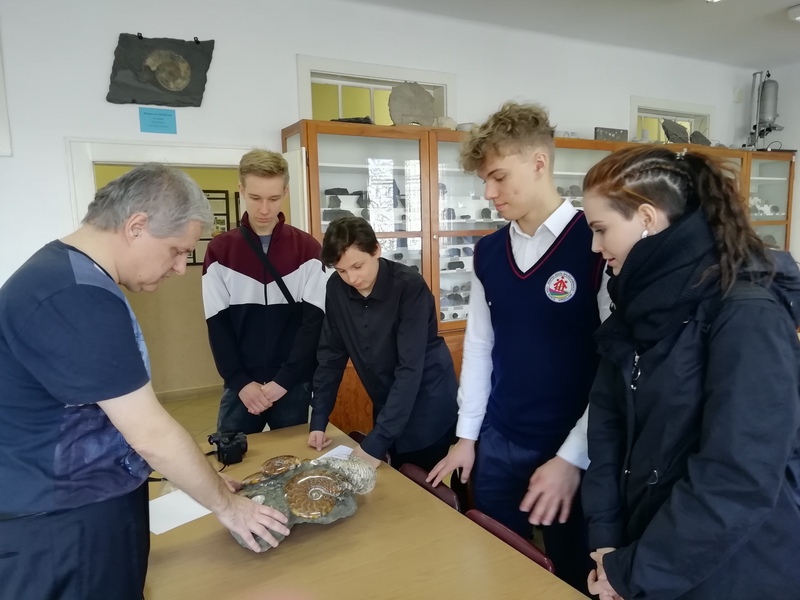 Everyone was intrigued by the information about the great geologist, scientist Ignacy Domeyka, who was a very well-known figure in Chile. 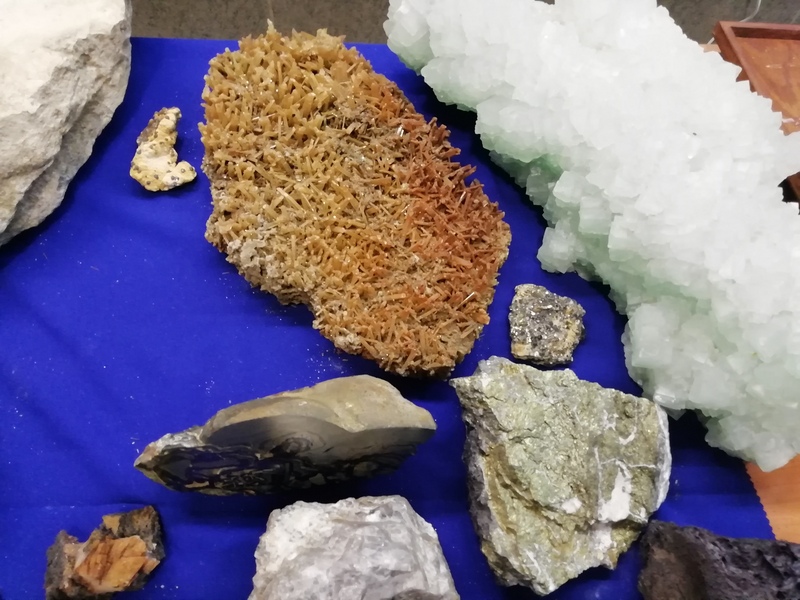 Currently, Polish KGHM has a 50% interest in copper mining in a mine in Chile. 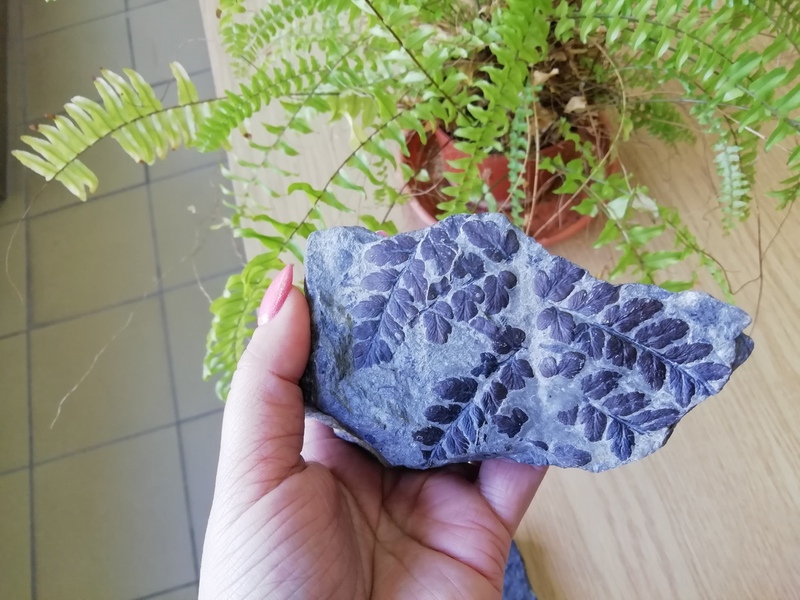 Then, the students took part in a workshop for making plaster copies of fossils. 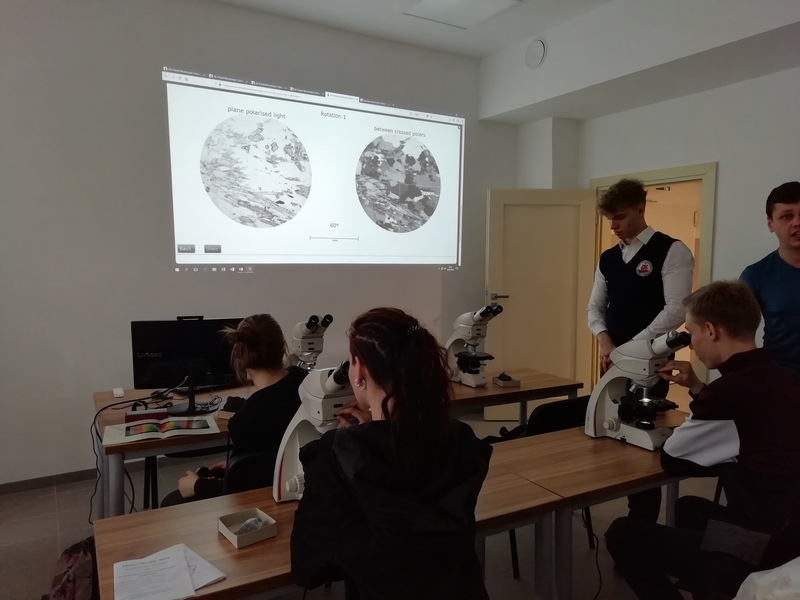 They also observed different rocks under the polarizing microscope and learned many castings, fossils, leaf prints, petrified fossils of dinosaurs.